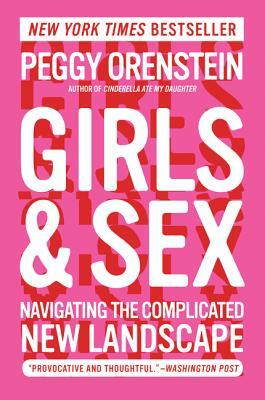 Peggy Orenstein is the New York Times bestselling author of Cinderella Ate My Daughter, Waiting for Daisy, Flux, and Schoolgirls. A contributing writer for the New York Times Magazine, she has been published in USA Today, Parenting, Salon, the New Yorker, and other publications, and has contributed commentary to NPR’s All Things Considered. She lives in Northern California with her husband and daughter.